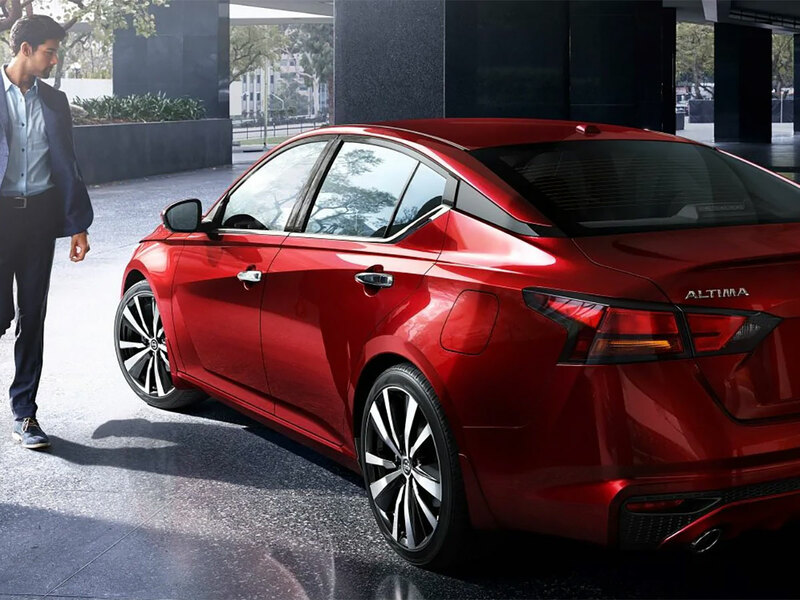 At the crossroads of performance and luxury, every Nissan Maxima has a timing belt or chain responsible for synchronizing the moving parts of the internal combustion engine. The timing belt wraps around the camshaft and crankshaft similar to how the serpentine belt wraps around all the drive pulleys. The Timing Belt uses the force generated by the engine and disperses the power from the crankshaft through the camshaft to open and close valves, position the piston head, and inject fuel at precisely the right time. Without an Engine Timing Belt, your Nissan Maxima engine wouldn’t even be able to start. The timing belt tends to break if damaged requiring replacement service at the recommended service interval or sooner if it starts to show signs of wear and tear. With timing belt failure likely to cause damages that are so expensive to repair, any warning signs that you have a faulty timing belt should motivate you to fix the problem before it gets out of hand. 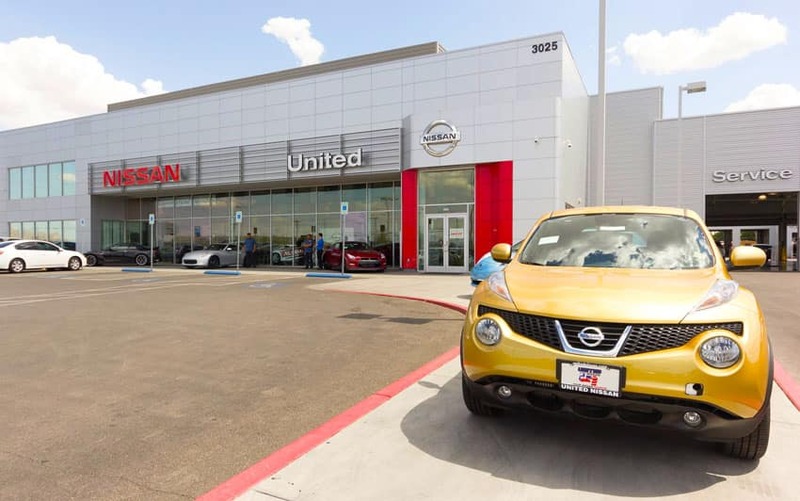 If you’re having one or more of the common signs that you have a faulty timing belt in need of replacement, give United Nissan a call or stop by the service center to schedule your Nissan Maxima Engine Timing Belt Replacement Service. What happens during a Nissan Maxima Engine Timing Belt Replacement Service? Every Nissan Maxima Engine Timing Belt Replacement Service starts with a factory trained certified Nissan technician, a certified service protocol, and will only install genuine Nissan-approved replacement parts and fluids. The service will always be thorough and comprehensive, so you know when you leave that your Nissan Maxima is at peak performance and factory specifications with a new Engine Timing Belt.